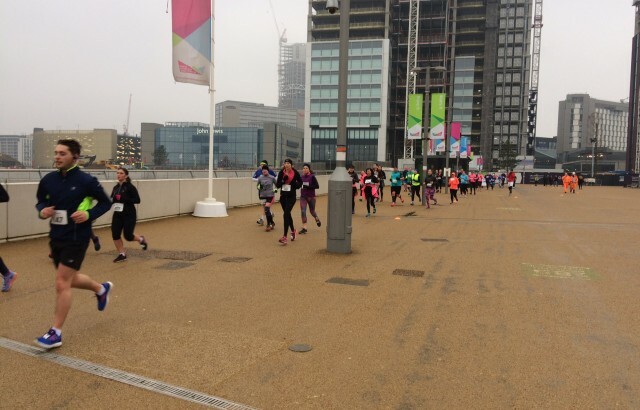 Congratulations to Daniel, Derek, Lucyna, Milda, Nadina and Philip for braving the cold and completing their Olympic Park Run on Sunday. 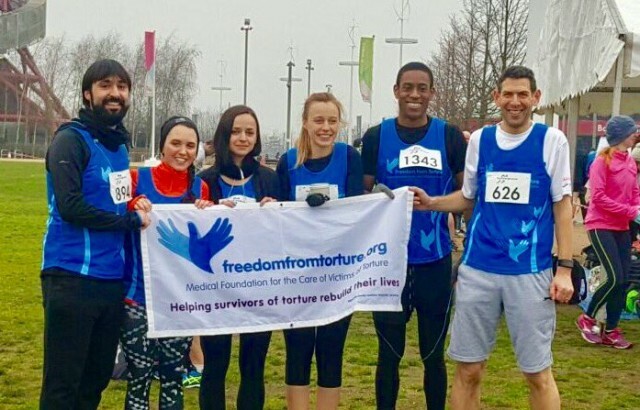 Thanks to their sterling efforts and the generosity of colleagues, clients and friends over £1,000 has been raised for Freedom from Torture as part of our 2017 Charitable Programme. A big well done and thank you to all!